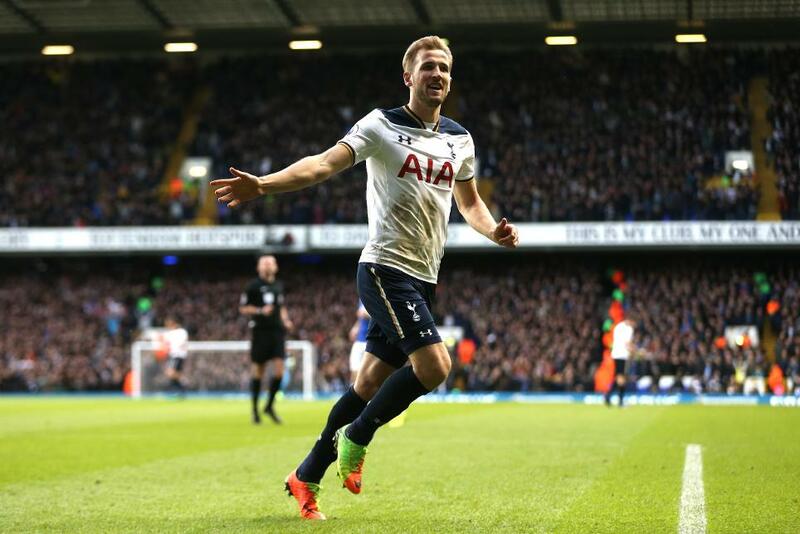 Two goals from Harry Kane helped second-placed Tottenham Hotspur claim 3-2 victory over Everton that moves them to within seven points of Premier League leaders Chelsea. Spurs controlled the first half at White Hart Lane and Kane put his side ahead on 20 minutes with a thumping strike from 25 yards out. He doubled the lead on 56 minutes, firing into the far corner after Everton's defence were dispossessed for his 19th PL goal of the season. Everton were given a lifeline when Romelu Lukaku pulled a goal back with 10 minutes left. Dele Alli seemed to seal the win when he prodded home a clever Harry Winks free-kick in stoppage time but, a minute later, Enner Valencia added an Everton second from a Ross Barkley set piece.